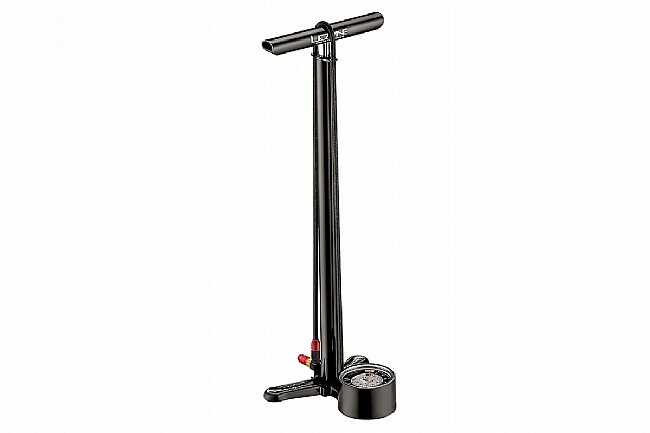 Featuring a fully CNC-machined construction, the Lezyne CNC Floor Drive Pump is a professional-grade pump designed for home use. With its durable, machined aluminum construction, the Floor Drive wouldn't look out of place at your local bike shop. 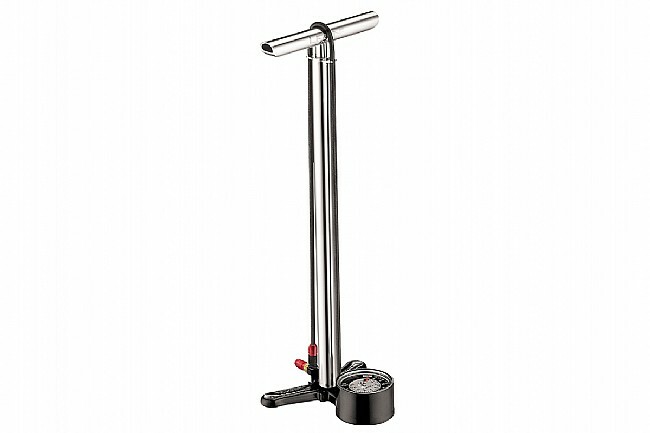 With its precision-machined barrel and high-pressure ABS1 Pro Flip-Thread chuck, the CNC Floor Drive Pump features a 3.5 inch precision pressure gauge for easily readable inflation. The extra-long nylon-reinforced braided hose easily reaches your Presta or Schrader valves when your bike is in your workstand, leaned up against the wall as you're about to roll out for a ride, or on the back of your car's rack. I have had nothing but great experiences with Western Bike Works. Thanks for the friendly service and awesome product!